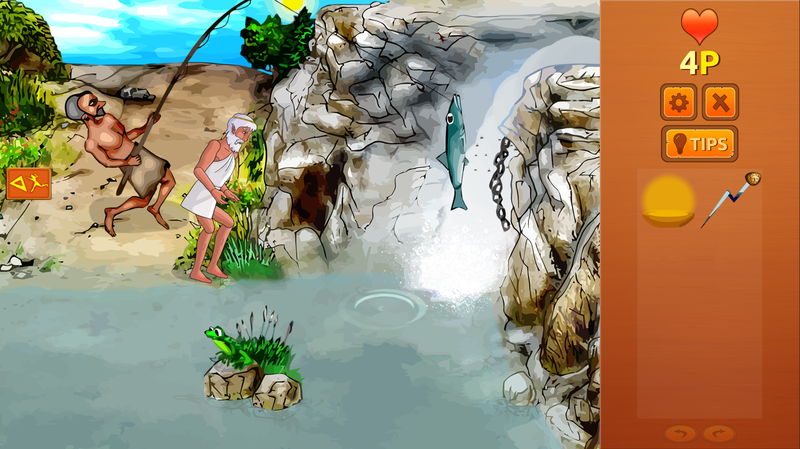 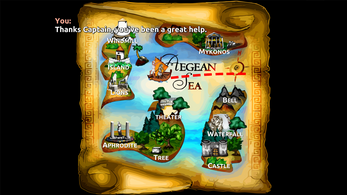 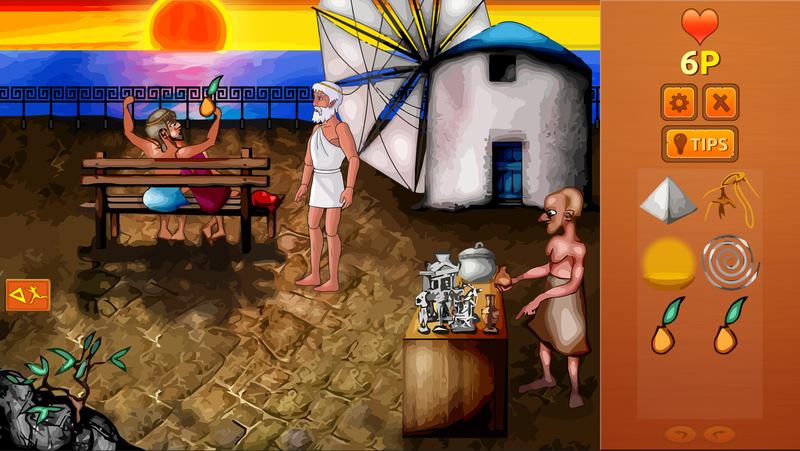 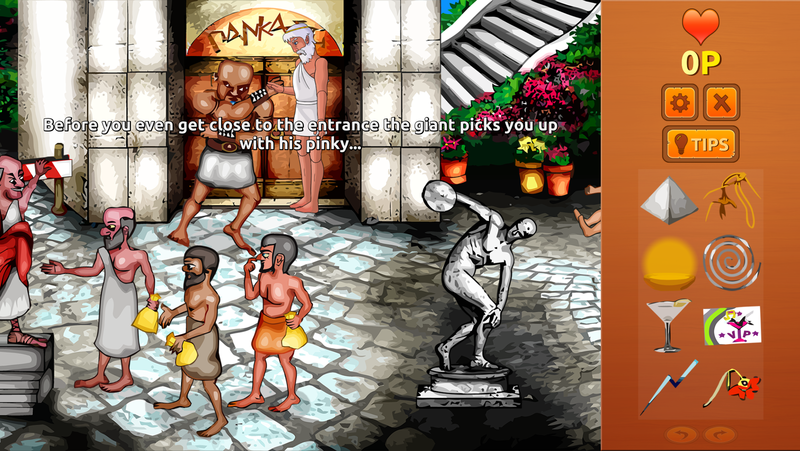 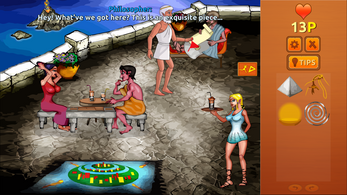 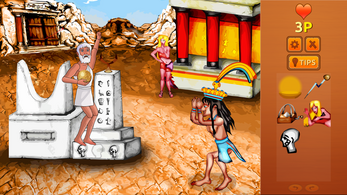 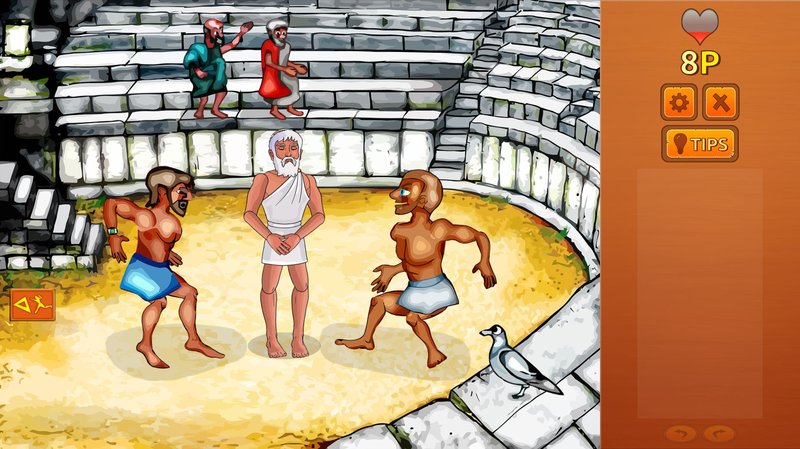 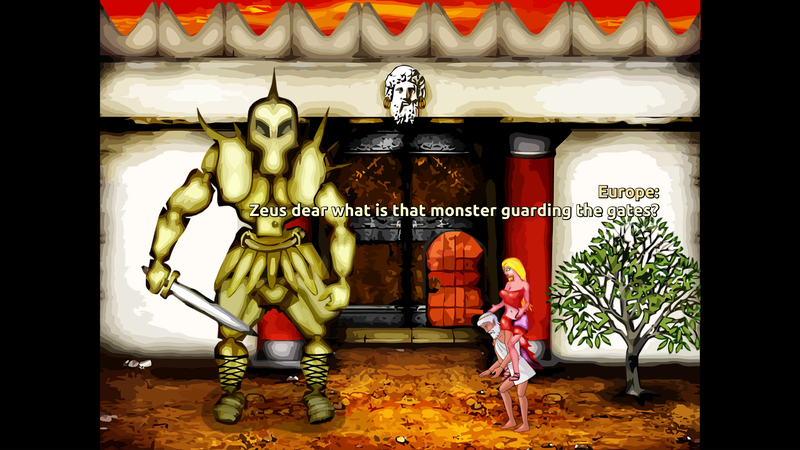 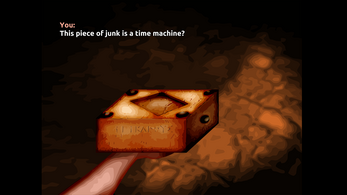 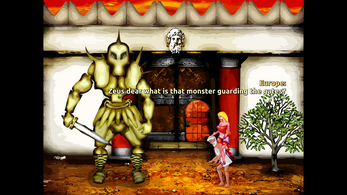 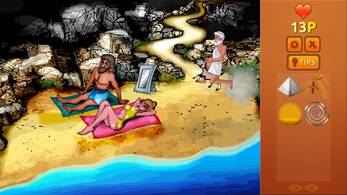 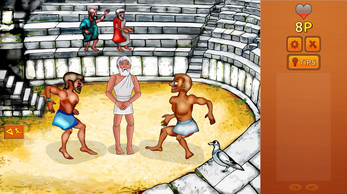 • Silly 'Point and Click' Adventure game, Old-School. • Free Cloud Sync. 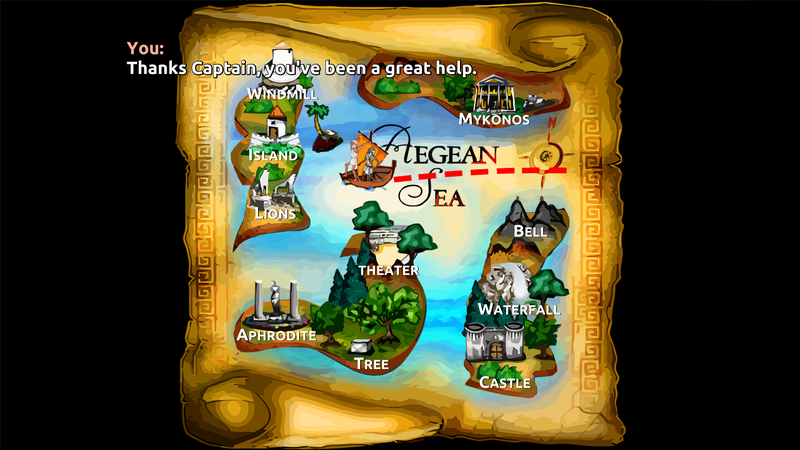 Sync multiple devices. 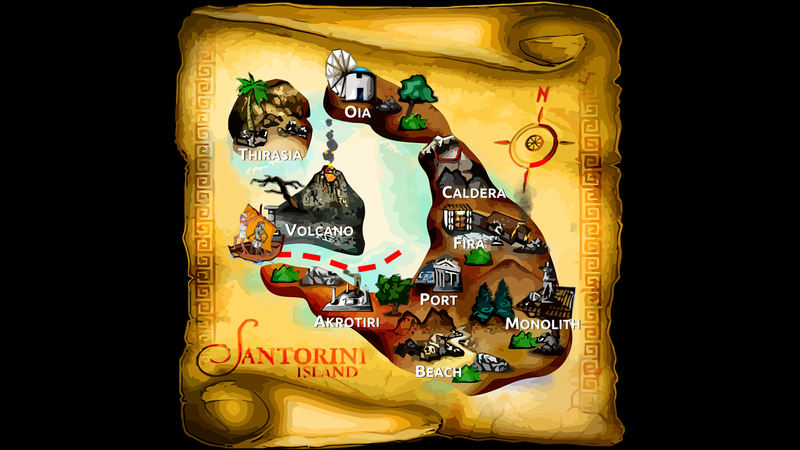 (Start playing on your PC and continue on your tablet or phone).